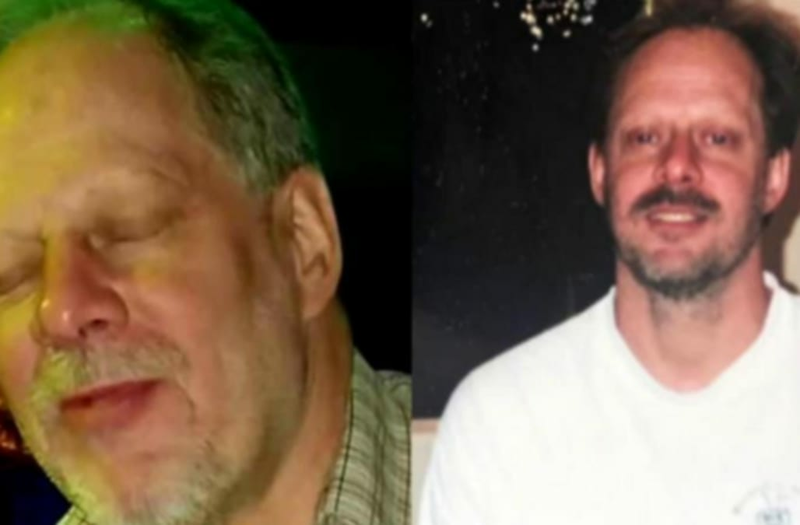 The brother of Stephen Paddock, the 64-year-old gunman who opened fire on concertgoers during a Las Vegas country music festival on Sunday night, has revealed disturbing information about their family history. According to NBC News national correspondent Peter Alexander, Eric Paddock has revealed that their father, Patrick Benjamin Paddock, was a bank robber who used to be on the FBI's Most Wanted list. The Daily Intelligencer obtained an FBI poster dating back to 1969 that depicts a wanted man by the name of Benjamin Hoskins Paddock, who was "diagnosed as psychopathic, has carried firearms in commission of bank robberies" and "reportedly has suicidal tendencies and should be considered armed and very dangerous." According to the El Paso Times, Benjamin Paddock, who was known as "Chrome Dome" for his shaved head, was captured in 1978 while running a bingo parlor in Oregon. Stephen Paddock's siblings say they were completely stunned to learn that their brother had committed the largest mass shooting in modern U.S. history, referring to him as "just a guy" who was retired and liked to gamble.